I graduated from Northwestern College of Chiropractic, now Northwestern Health Science University in 1989. 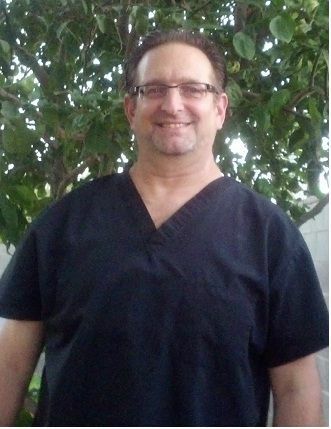 After passing the Arizona State Board test that same year, I began working at Heuser Chiropractic in Yuma, Arizona. Since that time I have become a Certified Sports Physician. I have taken hundreds of hours of continuing education in rehabilitation. This allows me to have a unique position to not only to get my patients well, but better. Many things have changed over the years. The one thing that hasn't is the knowledge that we can help out patients.